Your smile is one of the most priceless things you own – it costs nothing to give, but might be the most valuable thing a person receives all day. Let us take care of your precious smile! 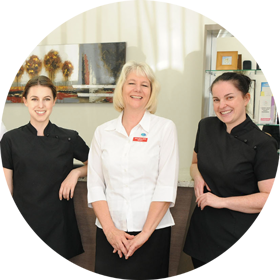 Come and see our friendly, experienced team at Orewa Dental Centre. We provide the very best, personal care. Our approach is holistic, we offer each customer a roadmap for preventing decay and maintaining their teeth through the different stages of life. We are located in our beautiful, non-corporate Orewa premises and treat people from all over the Rodney district. 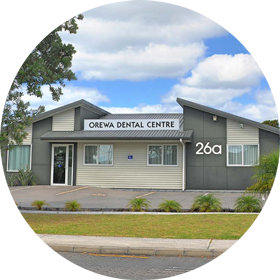 If you want to be called by your name rather than an identification number, come and see us at Orewa Dental Centre. We provide a wide selection of services for the whole family from whitening and extractions to veneers and crowns. When you visit our highly-trained team, you’ll enjoy the family-like feel of our clinic, we value each and every customer. Take a look at the services that we provide to you. Give us a call at 09 426 4866 or email us at reception@orewadc.co.nz to find out more about our services. We are an experienced team of dentists and dental assistant professionals who love what we do! We work well together as a team and our patients love the camaraderie and family feel of our practice. 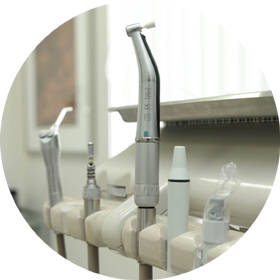 We’re proud to be an independent practice and not affiliated with any corporate chain. Our beautiful new premises is handy for patients in Orewa, Whangaparaoa, Red Beach, Silverdale and the lower Rodney District.